They require some time for the cooking and the cooling but they are crazy good and worth the extra effort. 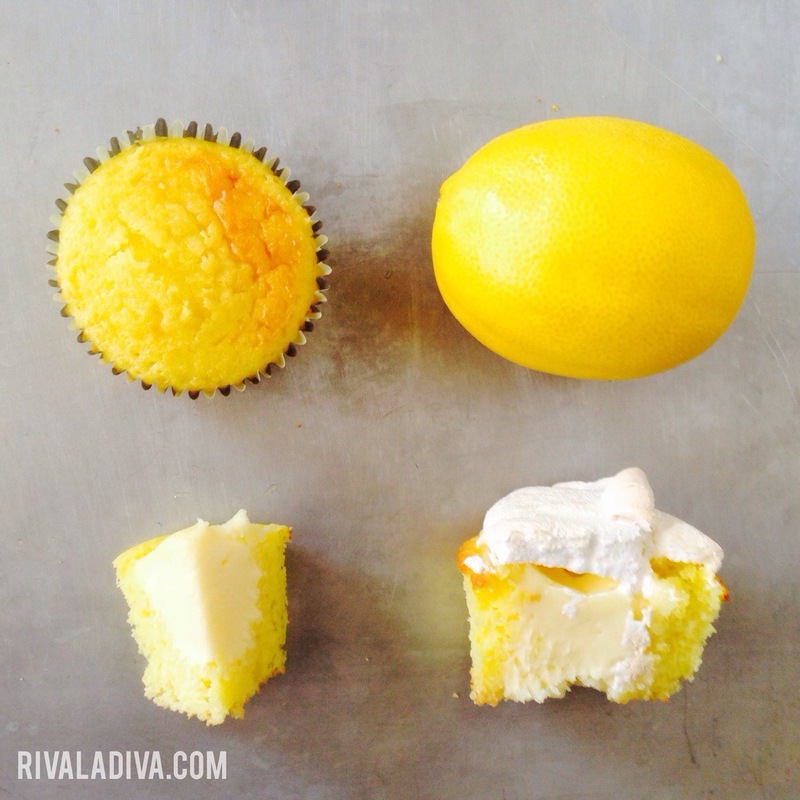 You have the easy cupcake batter that is fool proof to make, a creamy lemon curd in the middle, and a delicious meringue to top it off! okay, seriously check this ^^ out!?! 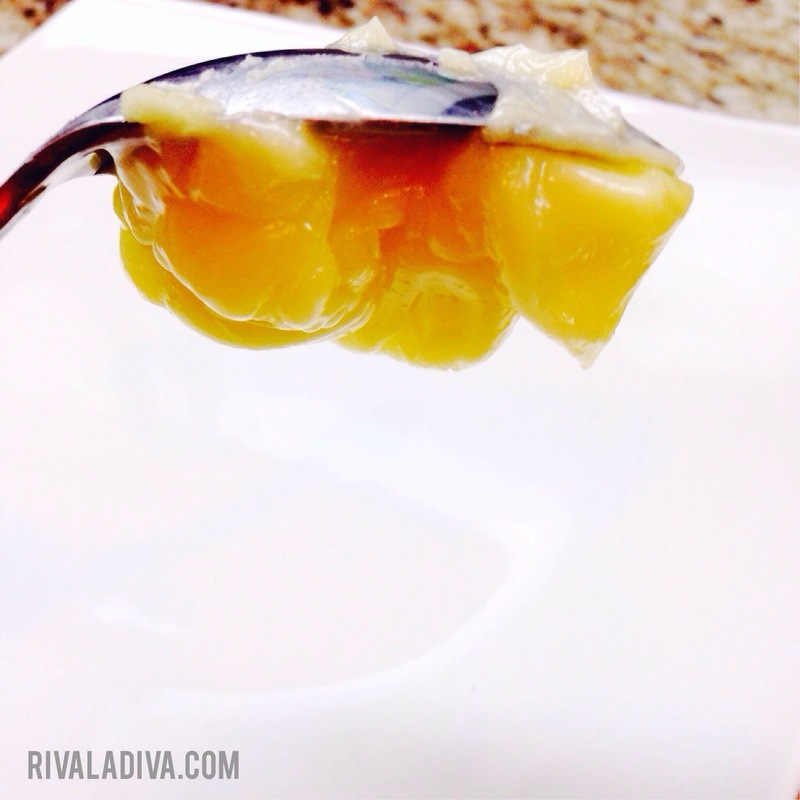 That lemon curd is AH-MAZING! Follow cake mix package instructions. 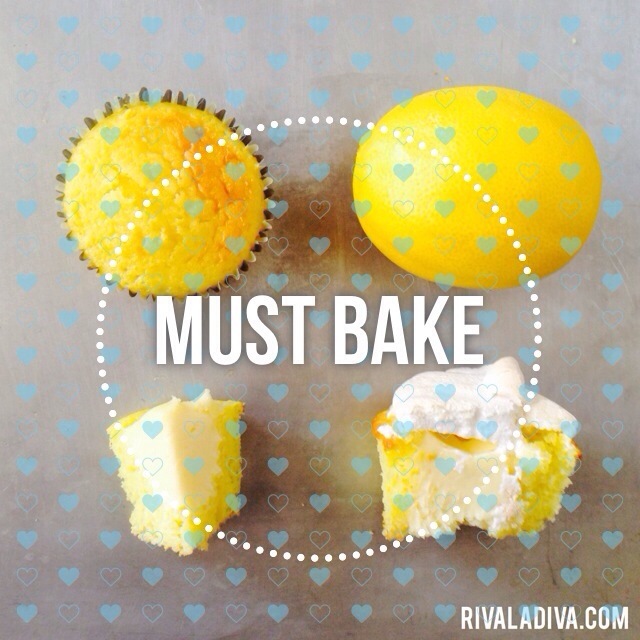 Once cupcakes are baked and cooled. 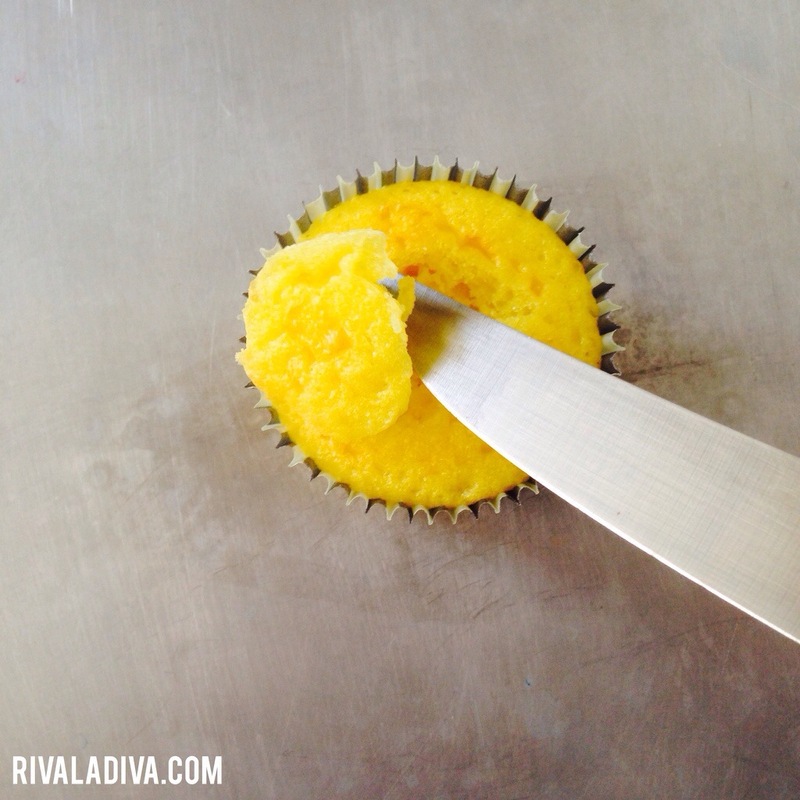 Cut out 1 inch holes from the center of the cupcakes with a small butter knife. Then add curd to the empty centers. Have a thermometer, a strainer, and a blender ready. Bring a few inches of water to a simmer in a saucepan. Put the sugar and zest in a large metal bowl that can be fitted into the pan of simmering water. From very low to off heat, combine the sugar and zest together with your fingers until the sugar is moist, grainy and very aromatic. 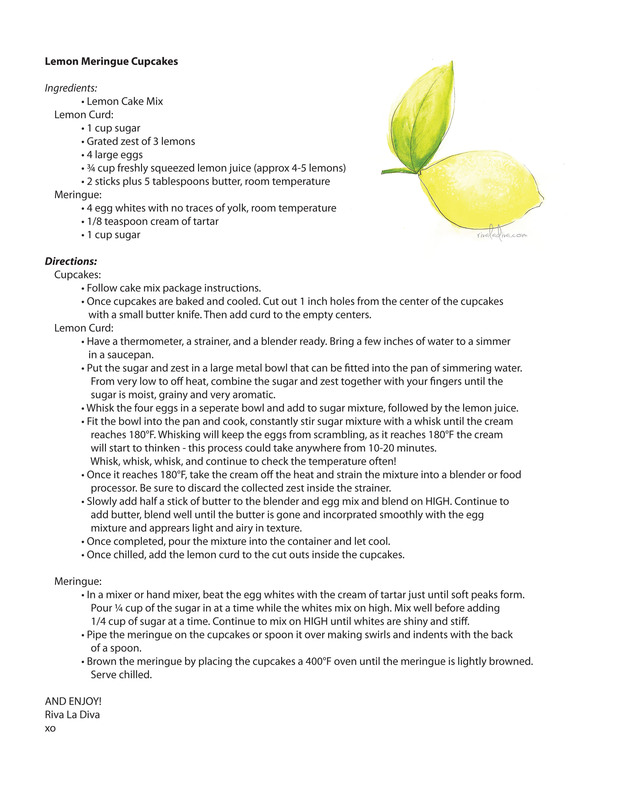 Whisk the four eggs in a seperate bowl and add to sugar mixture, followed by the lemon juice. 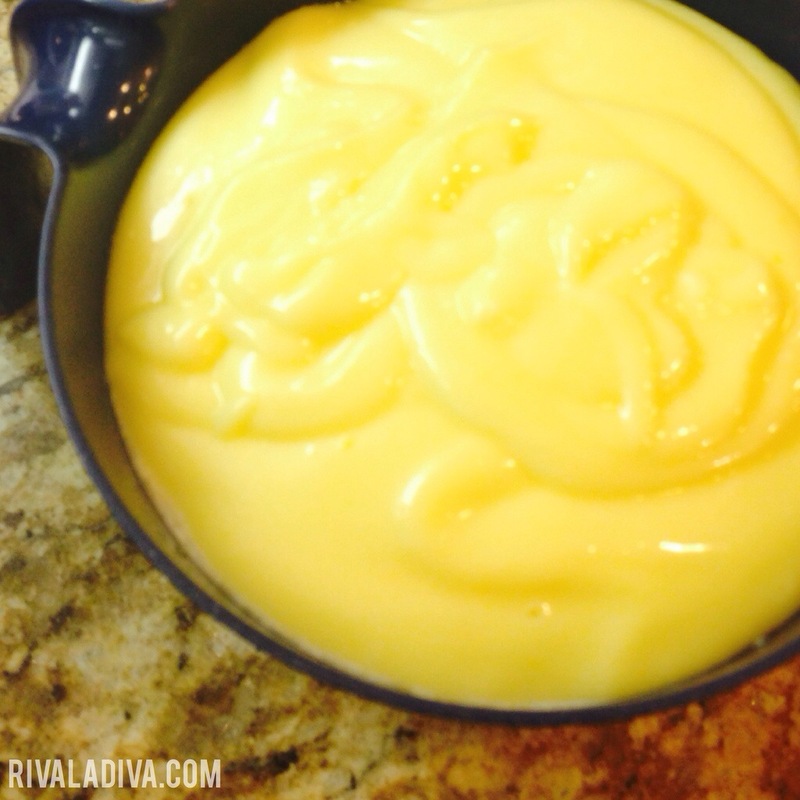 Fit the bowl into the pan and cook, constantly stir sugar mixture with a whisk until the cream reaches 180°F. Whisking will keep the eggs from scrambling, as it reaches 180°F the cream will start to thinken – this process could take anywhere from 10-20 minutes. Whisk, whisk, whisk, and continue to check the temperature often! Once it reaches 180°F, take the cream off the heat and strain the mixture into a blender or food processor. Be sure to discard the collected zest inside the strainer. 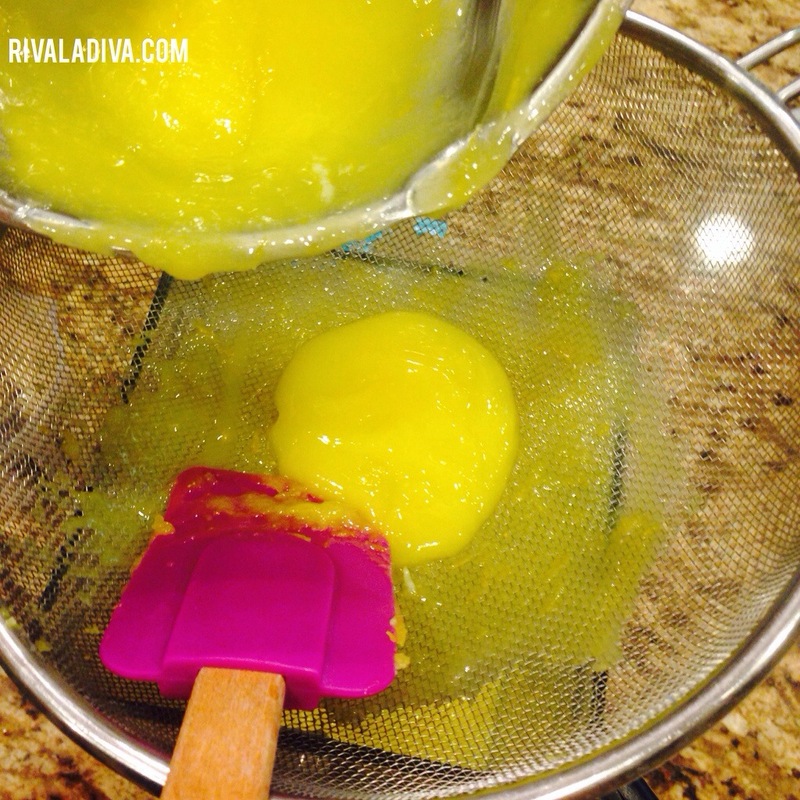 Slowly add half a stick of butter to the blender and egg mix and blend on HIGH. Continue to add butter, blend well until the butter is gone and incorprated smoothly with the egg mixture and apprears light and airy in texture. Once completed, pour the mixture into the container and let cool. 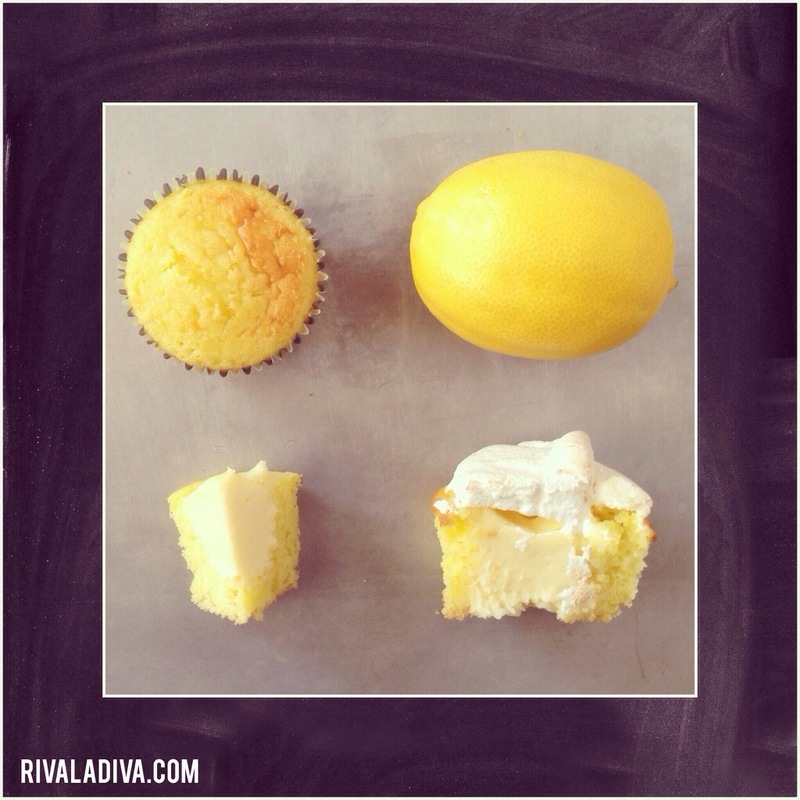 Once chilled, add the lemon curd to the cut outs inside the cupcakes. In a mixer or hand mixer, beat the egg whites with the cream of tartar just until soft peaks form. Pour ¼ cup of the sugar in at a time while the whites mix on high. Mix well before adding 1/4 cup of sugar at a time. 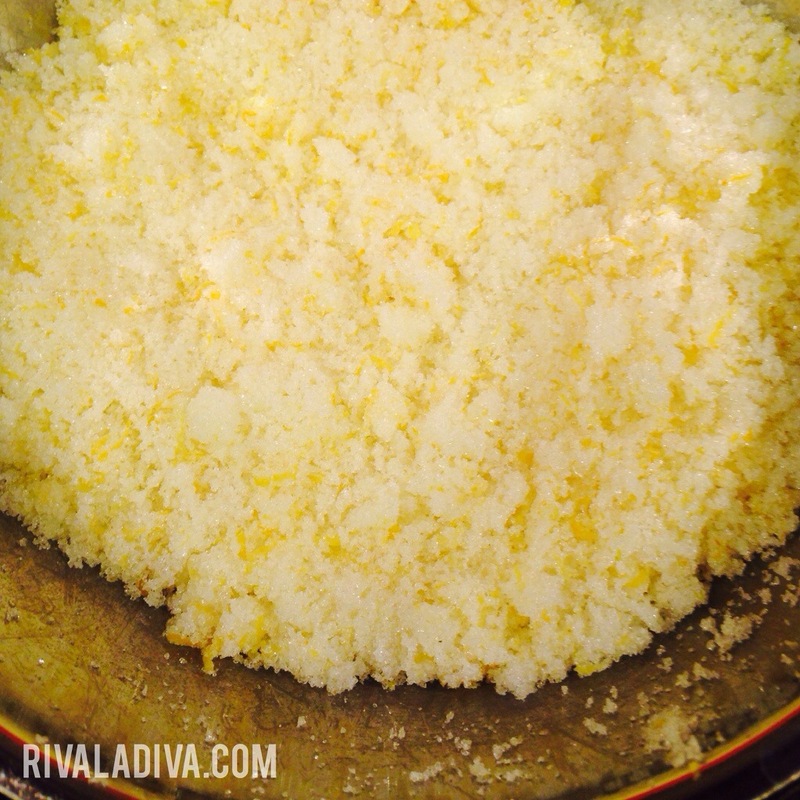 Continue to mix on HIGH until whites are shiny and stiff. 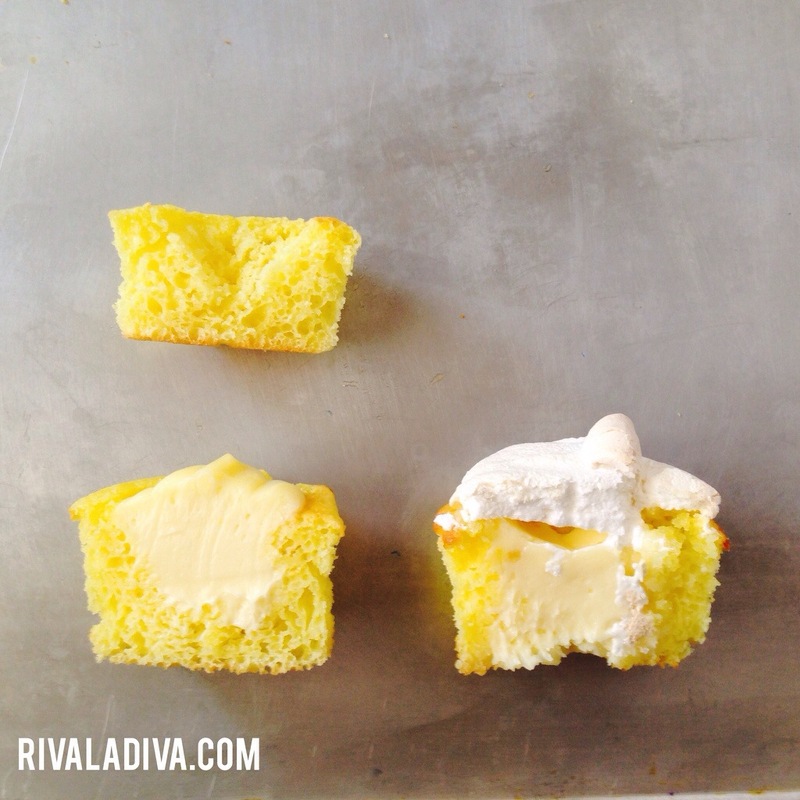 Pipe the meringue on the cupcakes or spoon it over making swirls and indents with the back of a spoon. 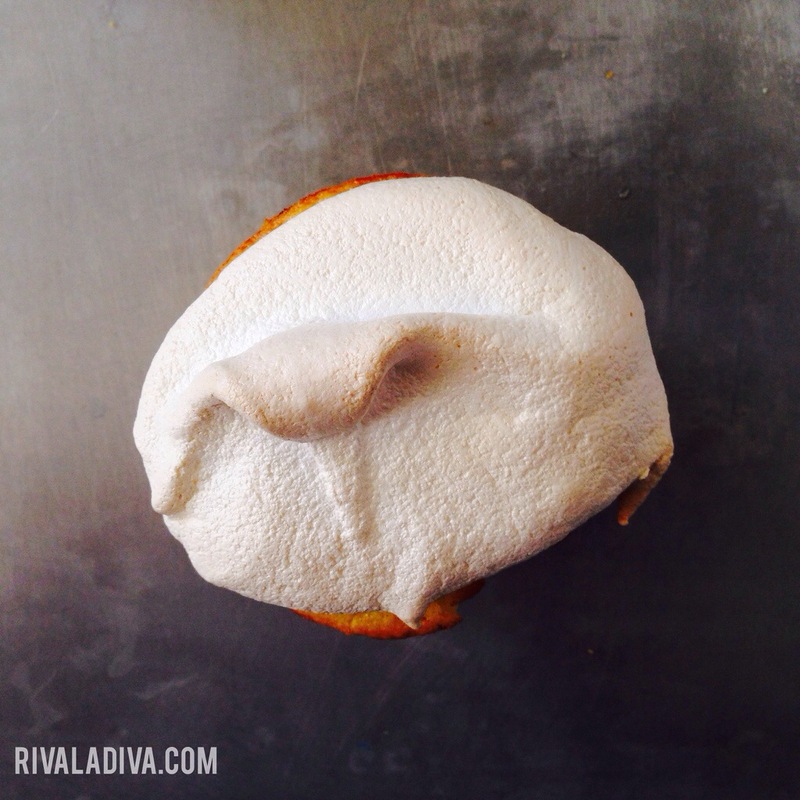 Brown the meringue by placing the cupcakes a 400°F oven until the meringue is lightly browned. Serve chilled. 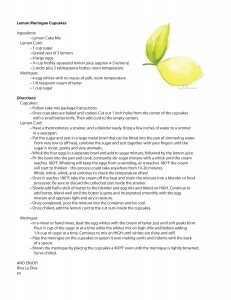 A FULL recipe is below. 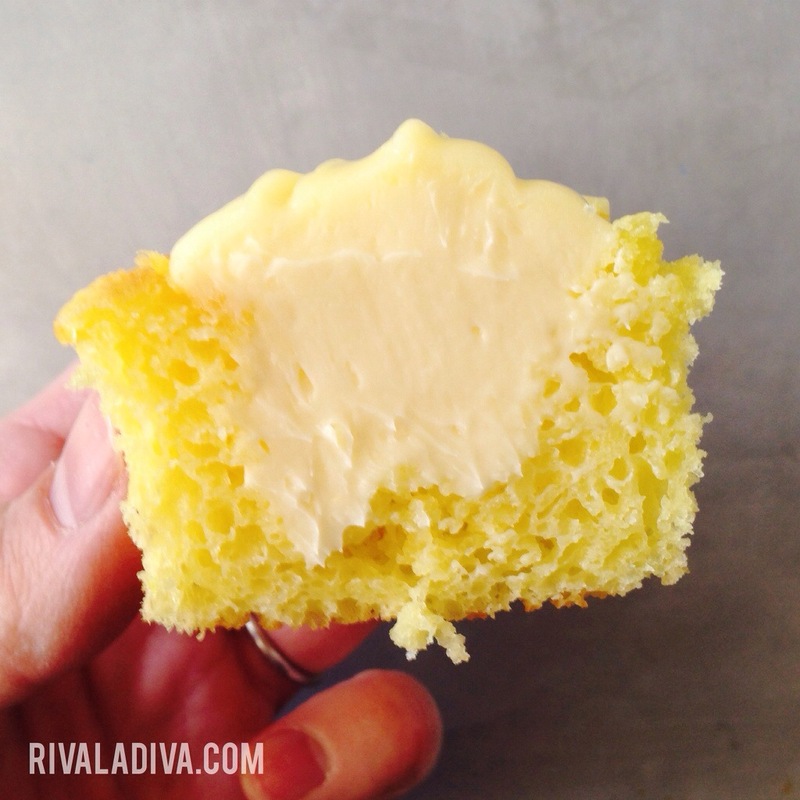 Love this recipe but it’s one that cannot be too rushed. 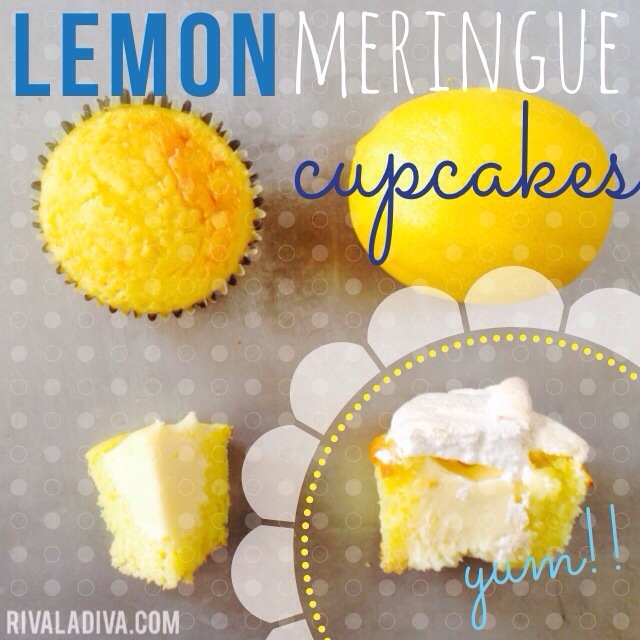 PS- DO NOT cover the cupcakes as soon as they are out of the oven from the meringue part. Let them cool completely! If not, then you will have some grumpy looking desserts… I may or may not have suffered from this experience.